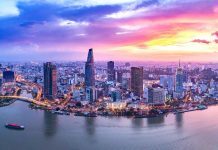 New foreign direct investment (FDI) pledges into Vietnam grew by nearly 25% in the first 10 months of 2015, to US$ 12.4 billion. Any nation would be quite pleased with that growth, but this is hyper-ambitious Vietnam – who have previously set a goal of 40% growth in FDI this year. They will need to ratchet things up a notch if they are to meet their target by year end. Why the particularly aggressive drive for foreign investment? FDI is the solution for two critical points that authorities are keeping a watchful eye on – tax dollars, and foreign currency reserves. 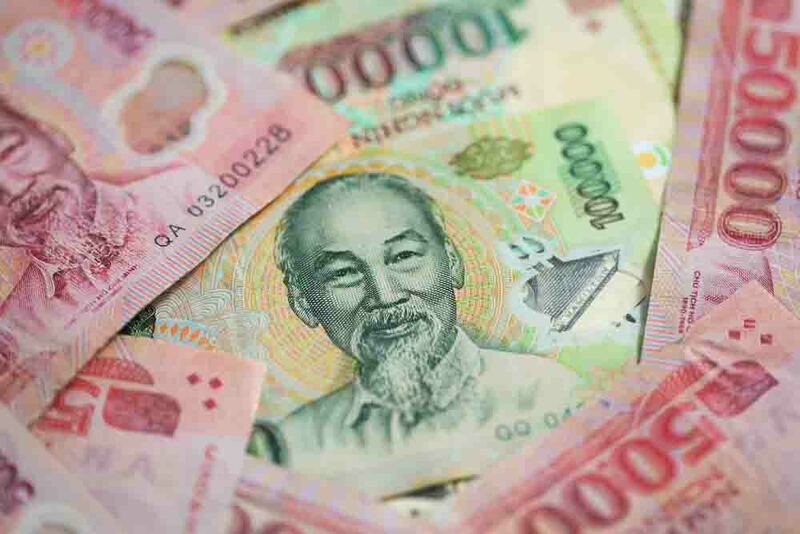 Vietnam’s trade deficit through the end of October 2015 hit US$4.1 billion, which means FDI is relied upon as one of the primary sources for foreign exchange. On the tax front, 460 of the country’s top 1,000 taxpayers were foreign-owned. 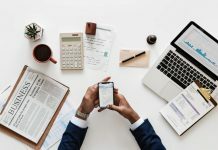 And that number is highly concentrated – over 60 percent of the US$ 3.6 billion in tax payments came from the top 10, which includes Honda, Samsung Electronics, and Unilever. After some recent scrutiny by local tax officers, even Coca Cola has suddenly started claiming profits after two decades of annual ‘losses’ since it began operating there in 1994. 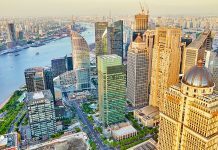 One aspect of Vietnam’s FDI outreach initiative requiring slightly less effort is attracting investors for public projects. The Chinese government, UK government, and many other multinationals have been beating down Vietnam’s door over the past month. They are vying for large tenders soon to be awarded for projects in power, infrastructure and high technology.